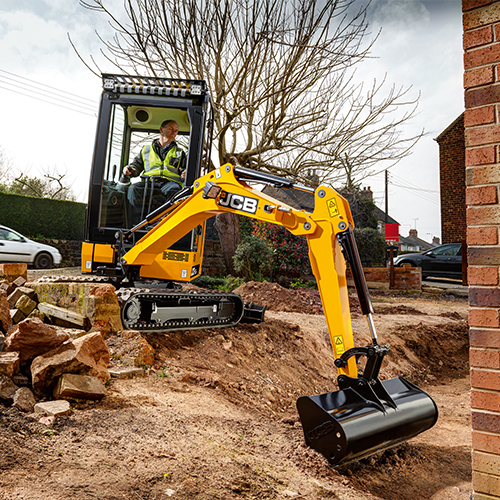 CHOOSING A COMPACT EXCAVATOR JUST GOT TOUGHER! 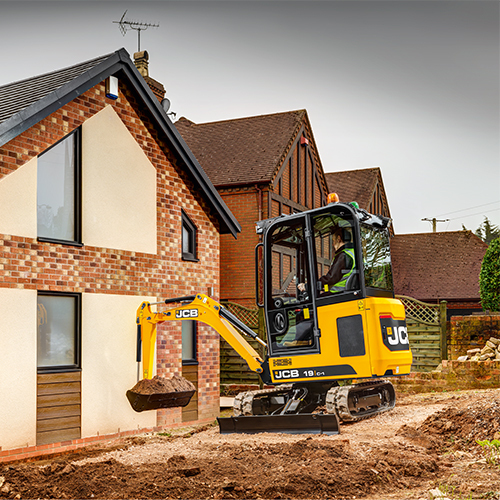 THE NEW GENERATION JCB MINI EXCAVATORS HAVE BEEN DESIGNED AND BUILT TO WITHSTAND THE TOUGHEST OF JOB SITES. WITH LONG-LASTING COMPONENTS AND EASY, COST EFFECTIVE REPAIRS, THEY PROVIDE MINIMUM DOWNTIME AND MAXIMUM PROFITS. The transport weight on the 15C-1 allow the machine to be easily towed to wherever needed making them very versatile. Full width rear cast counterweight gives full protection against site damage. 180° opening bi-fold service door to access all cleaning and maintenance points with a separate, daily checks door. 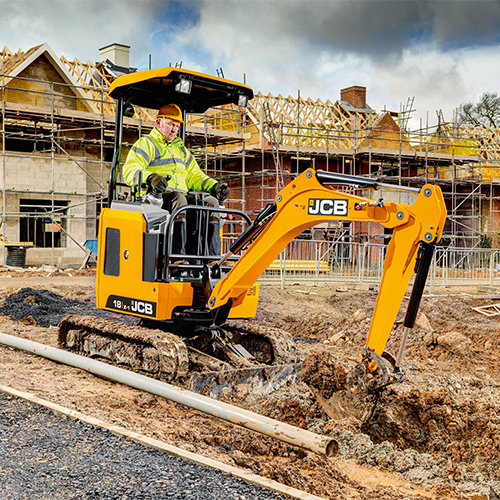 The transport weights on the 18Z-1, 19C-1 and 19C-1 Premium allow the machines to be easily towed to wherever they’re needed making them very versatile. The transport weights on the 19C-1 and 19C-1 PC allow the machines to be easily towed to wherever they’re needed making them very versatile. 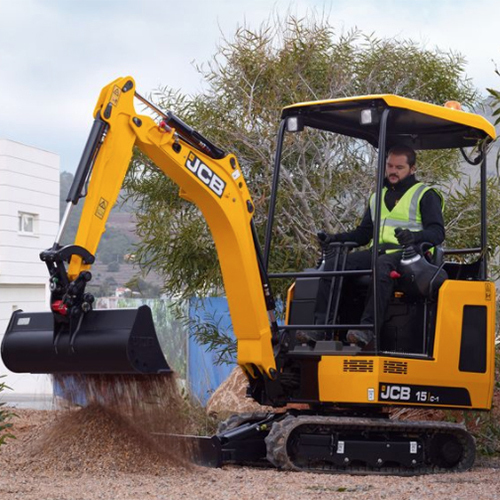 If you would like more information on the New 1-2T JCB Mini Excavators please get in touch with your local Holt JCB Salesman.